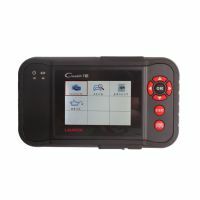 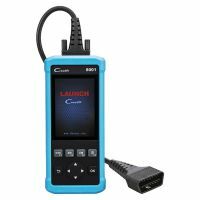 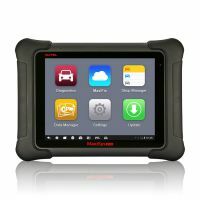 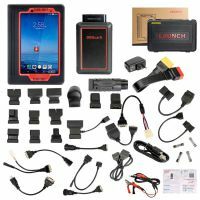 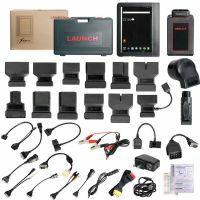 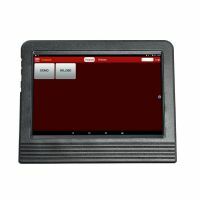 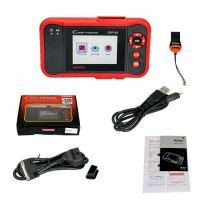 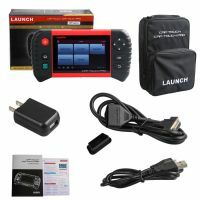 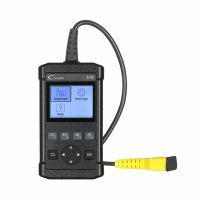 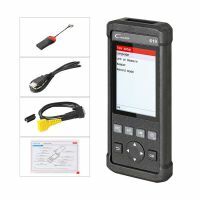 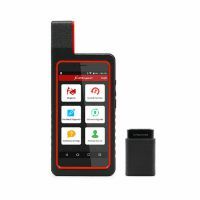 Launch X431 V 8inch Diagnostic Tool communicates with your car by connecting DBSCAR with Bluetooth. 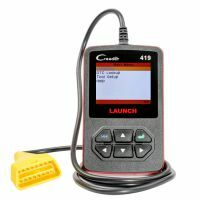 Launch X431 V+ Heavy Duty is specifically designed to diagnose diesel and gas-fueled heavy-duty vehicle models of 12V & 24V voltage. 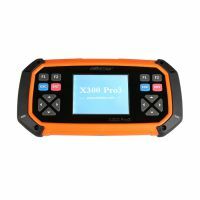 Launch X431 Diagun IV is an slim evolutionary vehicle diagnostic tool.